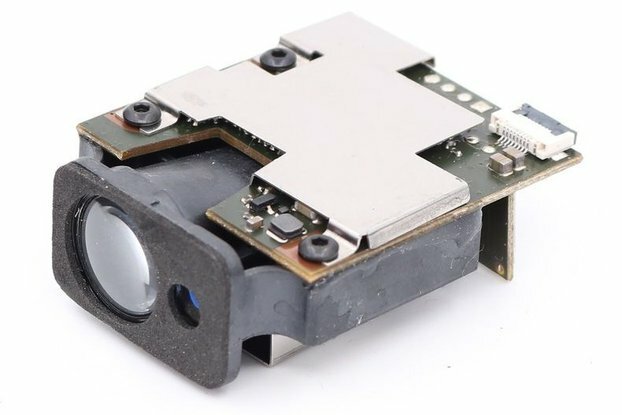 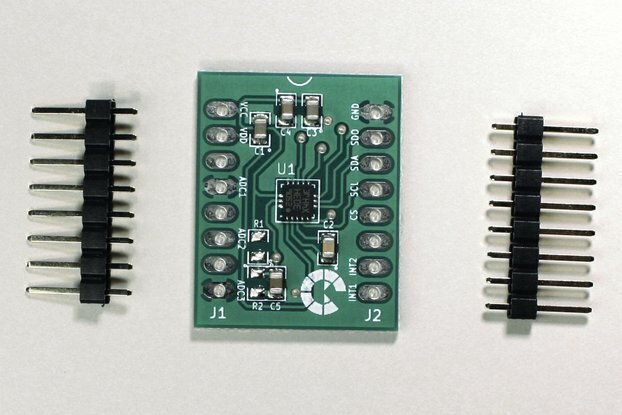 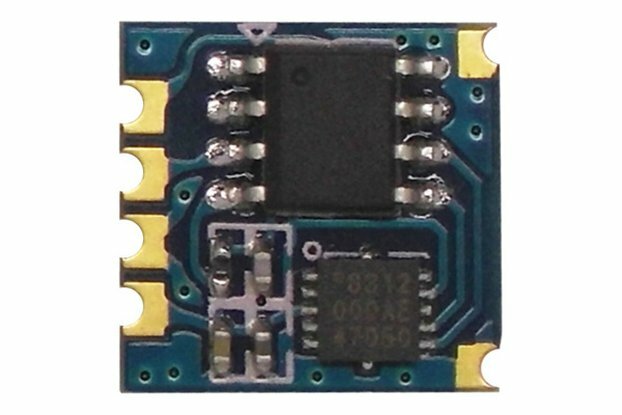 Compass pressure pedometer module SPC02 ,used for 3D pedometer algorithm. 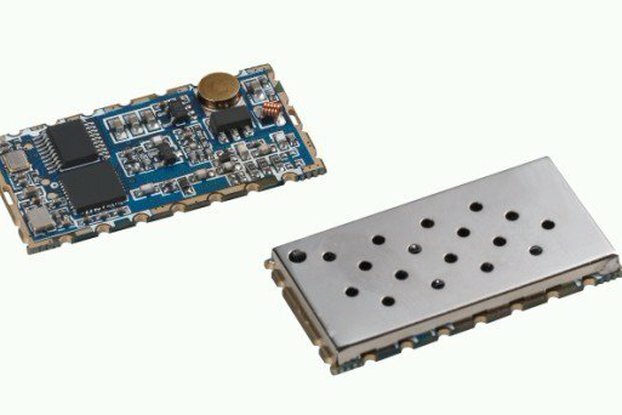 SPC02 atmospheric pressure compass module is a multi-function module including atmospheric pressure,height,temperature,electronic compass, 3D pedometer according to market demands. 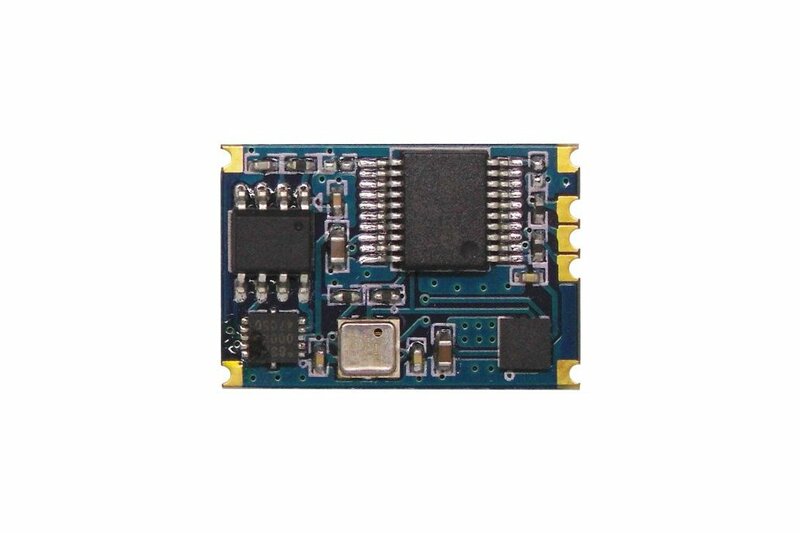 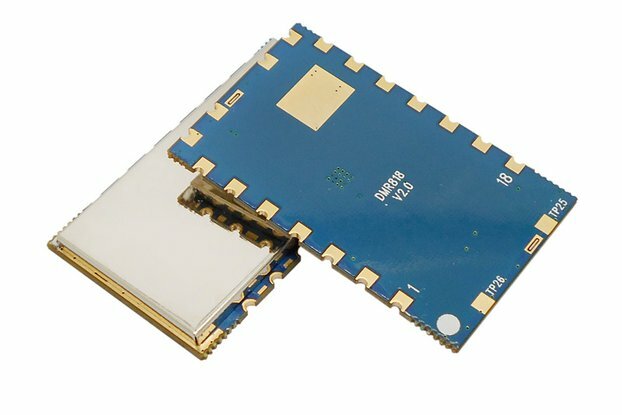 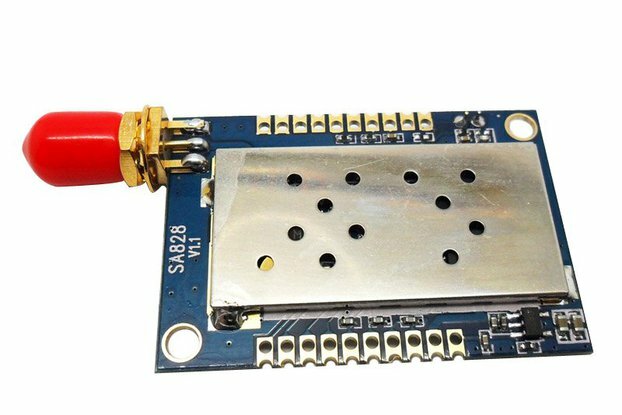 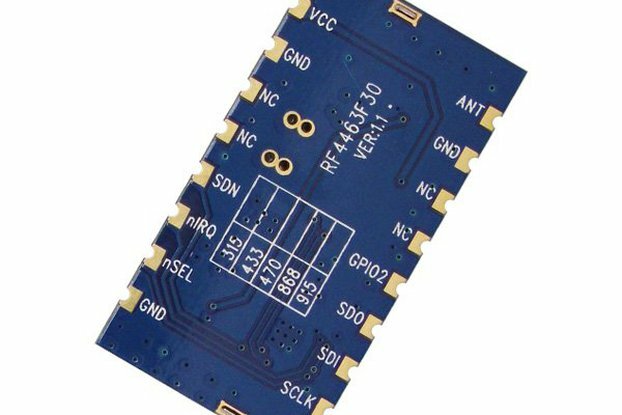 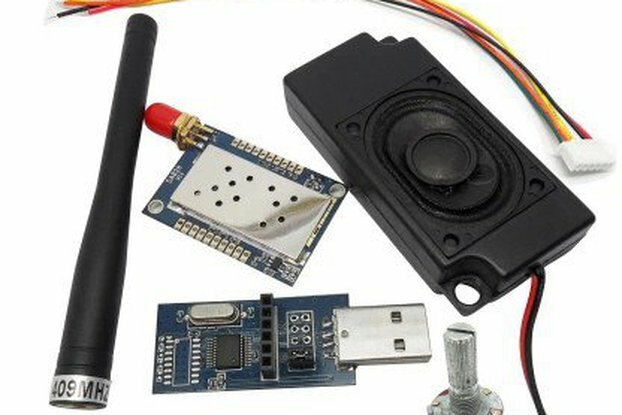 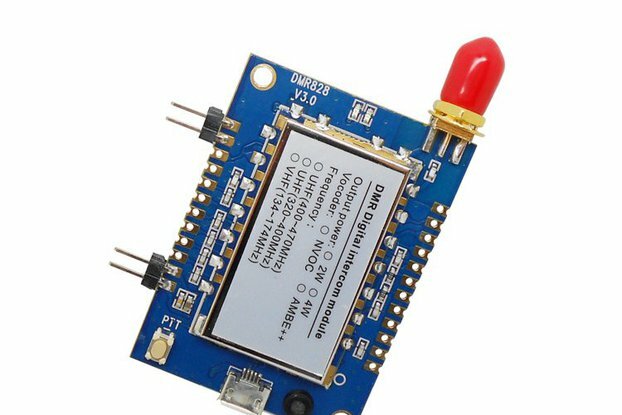 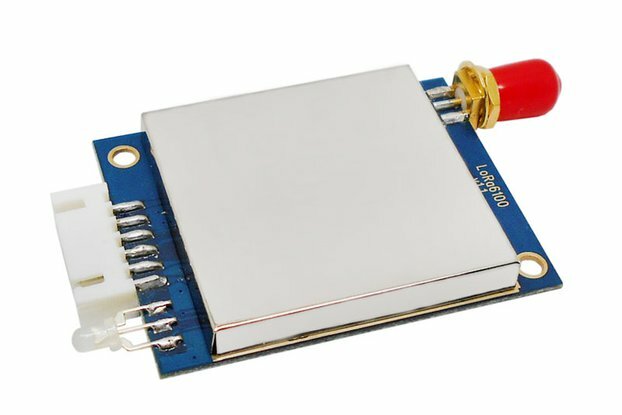 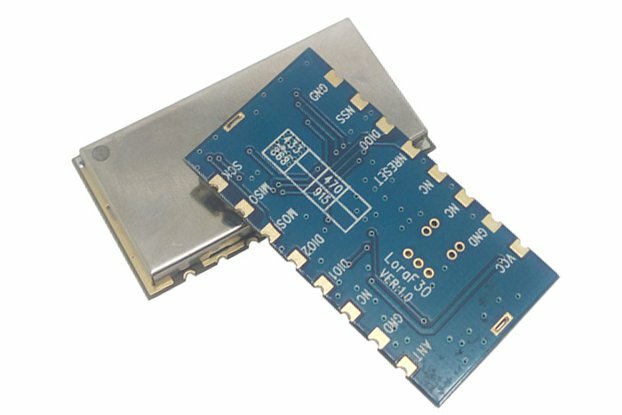 It can be used for various of handheld device and Auto electronic tracking products' secondary development.This module adopts I2C interface to save more of your system resources and time.